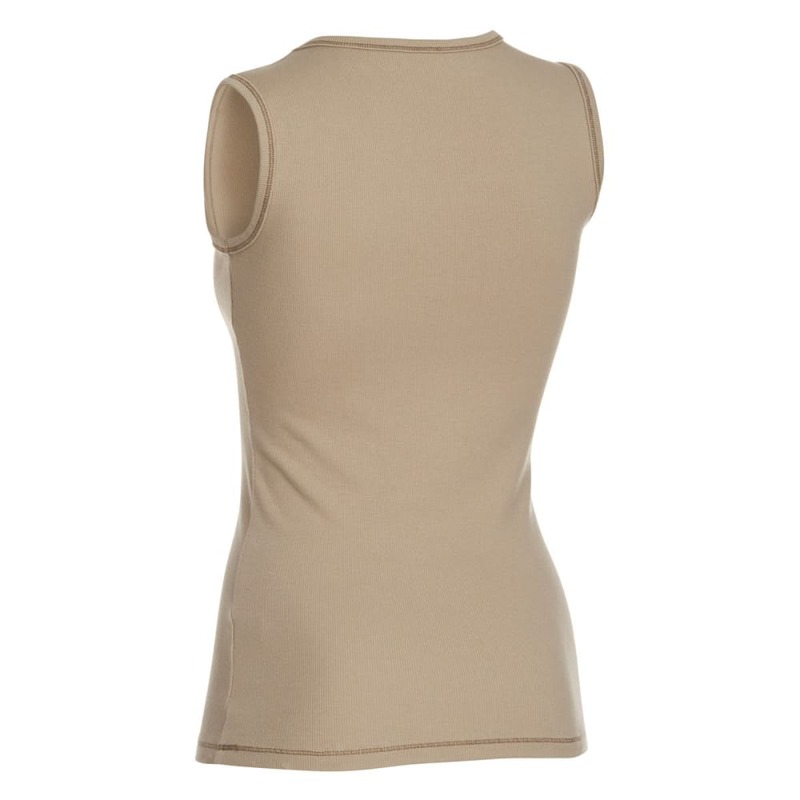 The perfect tank top? It’s something you can wear to the gym, on morning runs, up to the trails, and out to the campsite, and layers with just about any shirt or jacket. 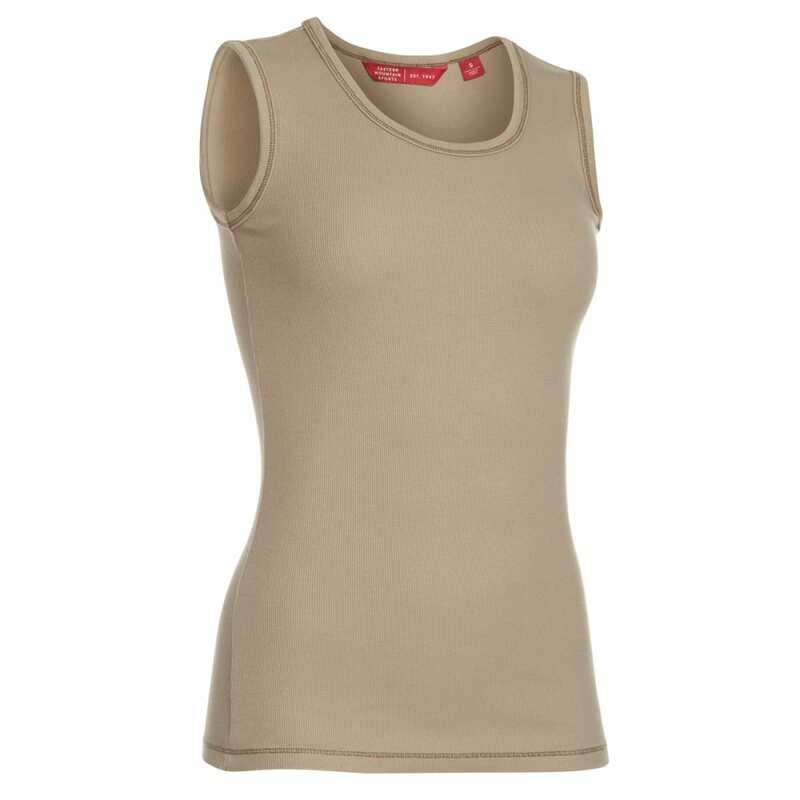 That aptly describes this 2x2 rib knit tank, a classic round-neck style with extra stretch and just a bit more coverage. When something lightweight and versatile is all you need, its simple, fitted construction is up for anything.